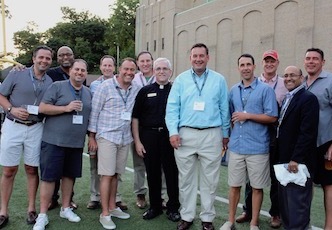 Jesuit Preparation for College...For Life. 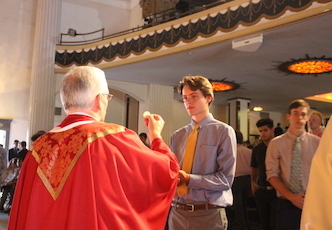 Canisius is a Catholic, Jesuit, college-preparatory school for boys in grades 9-12. At Canisius, students come first. 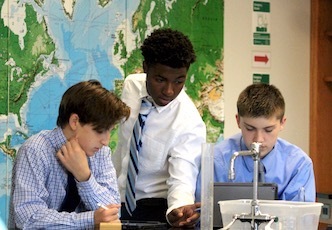 The rigorous academic program prepares young men for college. The diverse extracurricular programs engage the mind and body. And, the mission of the school - to create "Men for Others" - inspires the spirit. 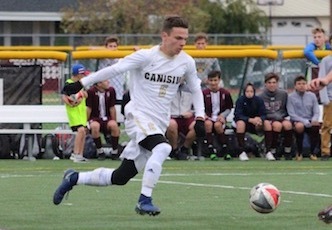 A Canisius student is one who excels in the classroom, on the athletic field or stage, and in his community. 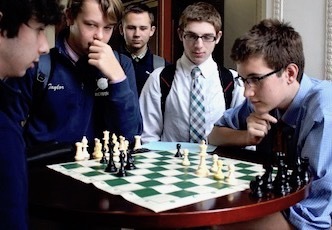 For nearly 150 years, the only Jesuit high school in Western New York has been producing young men of competence, conscience, compassion, and character. Our graduates demonstrate an ability to thrive in the classroom and beyond, consistently showing their readiness to take leading roles in their communities once their formal education is complete. You don't have to be Catholic to attend Canisius. We welcome students of all faiths. Because you are taking time to explore this website, it is apparent that you care deeply about education. Know that at Canisius academic excellence matters and teachers are dedicated to helping each student find success. 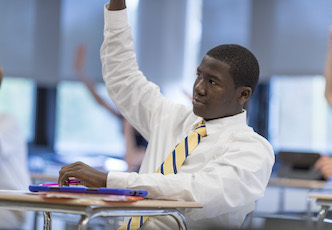 That success may come in a classroom or a computer lab, on a stage or an athletic field, as a leader or as a volunteer. What important events or deadlines are coming up? How can I arrange a visit or a shadow day? We also invite you to talk with us in the admission office at 716-200-0205, or send us an email. We look forward to helping you explore the possibility of spending the next four years here! We offer summer programs for middle school boys.